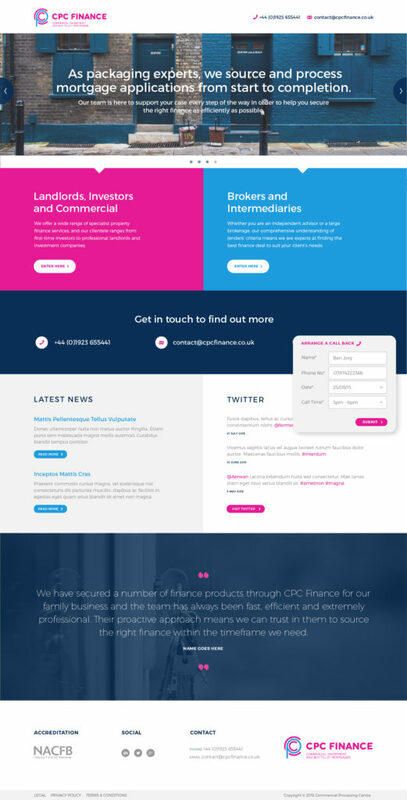 CPC Finance is a UK brokerage and packager. They source and package a range of property-based funding, including buy-to-let, commercial, auction finance, property development and secured loans. As packaging specialists, they source and process mortgage applications from the start, through to completion. Their team is here to support your case every step of the way in order to help you secure the right finance as efficiently as possible.